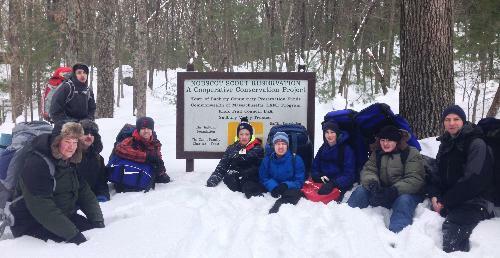 We have camped, hiked and backpacked. 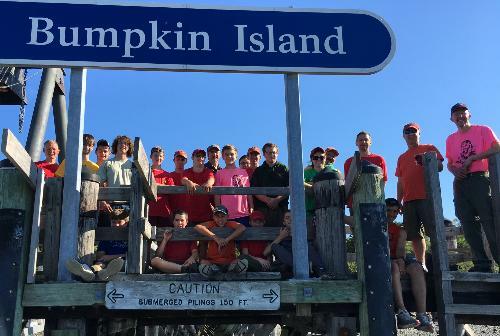 We went whitewater rafting, horseback riding, rock climbing, snow skiing, shooting, walked the Freedom Trail, took ferry and camped on Boston Harbor Bumpkin Island and packed food at a food bank...just to name a few activities. 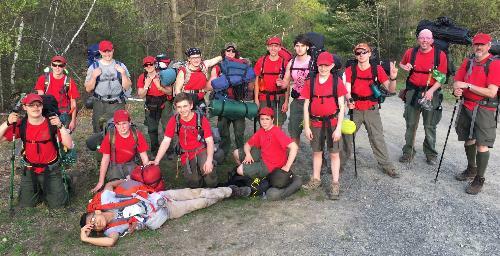 We are proud of our scouts who have worked very hard and dedicated themselves to their goals. 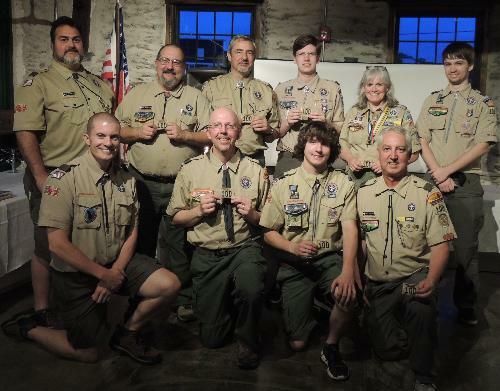 This past year several of our older scouts earned their Eagle rank. The opportunities to succeed are readily available and we offer coaching and guidance to any scout wishing to earn their Eagle rank, but it is not required. Our troop size allows for each of the scouts to participate in the planning and execution of all events as well as opportunities in leadership. Our scouts are trained to be responsible for their own events with trained leader guidance. Troop 100 is truly Scout lead! Our adult leadership team has more than 60 years of combined experience in Scouting. Our leadership includes a Scoutmaster and 7 Assistant Scoutmasters to help guide our scouts to success. We host a very successful Christmas tree lot each year to serve as our fundraiser. This is a wonderful opportunity for the scouts to work the lot, interact with customers and earn money to help pay their way for their supplies and adventures. We invite any questions you may have and would love to have you as a guest as one of our meetings.